Are you wanting extra security and peace of mind for your home or office? Do you need some added security at your home or office? Have you thought about adding security cameras to your property? We have a range of options to suit your requirements and budget. Starting small is a good way to get a system set up at low cost initially and then building on your system as budget allows. We recommend starting with a one or two camera system and a good quality DVR unit to allow for expansion later. ​Top quality systems starting at $1600.00 + GST. CCTV systems are getting more advanced and image quality is getting better and better every year. You can now get a very good quality security camera system for a very affordable price. 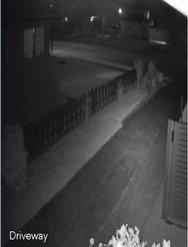 There high quality cameras provide amazingly clear images & video (4MP)and with the built in infra-red technology the cameras are capable of fantastic night vision. We have seen some cameras with a great range in complete darkness. COE supplies and installs Dahua branded security camera systems and have found there reliability, technology, quality, and ease of use for the client to be nothing but the best. With Nano station wireless technology we are able to wirelessly transmit video cameras to out buildings or across long distances on farms or work sites. This can be several kilometers. All we need is power at each end (if you are lacking power solar options are available). Remote Viewing of your cameras is as easy as 123. When we install your system we will set up your smart devices so you can remote view your cameras. 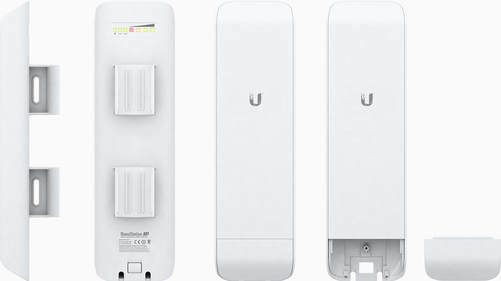 This is only available if you have an internet connection at the property where the security cameras are installed and a compatible smart phone and or Tablet. ​We will download Easy Viewer onto the devices which you wish to use for viewing the cameras and set them up. So even if you are away from home providing you have a internet connection on your phone you will be able to remotely view your cameras live at any time. 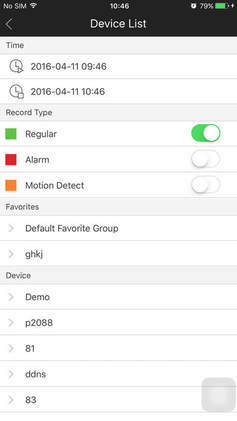 If you purchase the paid version of the app $15.00 you will have the added function of getting alarm notifications sent every time motion is detected on any of your cameras. This is fully customisable on which cameras you would like these notifications and can easily turn this on or off remotely on your device. 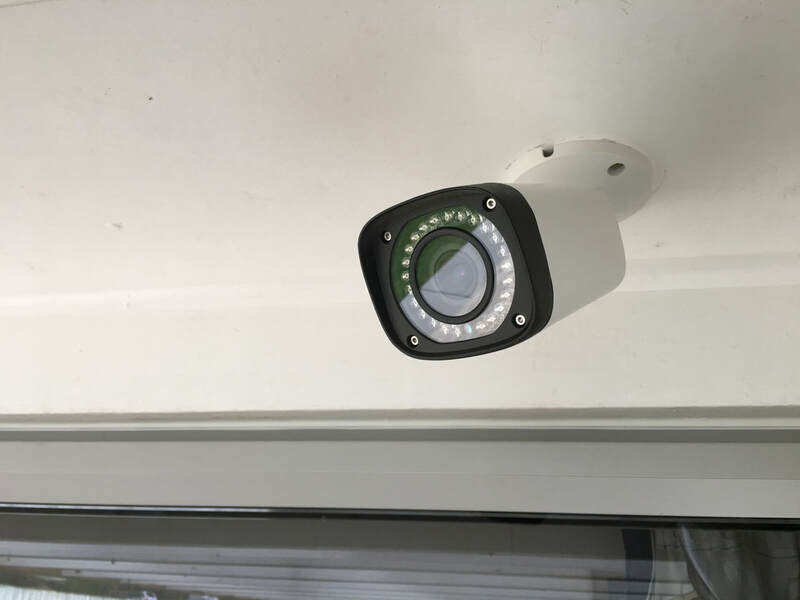 For more information or an obligation free quote on a security camera system for your home or office give Chris Odlum Electrical a call on 0800 263 669 and we will be happy to come to site for a measure up and discuss options and pricing. Installed cctv security systems can start as low as $1600.00 + GST.